Libby and Jude have a shared past that left Libby with a broken heart, shattered actually by the man she was now stuck with as her bodyguard pretending to be her boyfriend, thanks to her overbearing father who she loves dearly. Jude…..the player, the screw up was face to face again with her, HER, the one that got away...correction the one that he shoved away. But at the moment none of that mattered, Libby’s life was in danger and that he could not stand for. 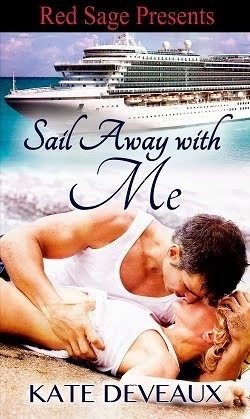 Jude practically drags Libby kicking and screaming to Paradise in Key West to hide out and keep her safe from the danger she is in, now if he can only keep his hands to himself. Libby refuses to fall for Jude again, but at the same time she can’t deny the physical attraction that she has always had for him, so she comes up with a plan that is sure to backfire on her. The fire between Libby and Jude is scorching; this book reminded me of a few other books I’ve read involving brothers who have their own security business. The Wilde brothers are aptly named and I can’t wait for the other books about the other brothers.